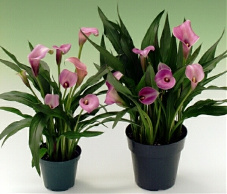 INDOORS - Provide bright light and keep the plants at normal room temperature; temperatures above 70° are likely to curtail flower life and to make the leaves wither prematurely. Water completely, let plant dry between waterings. Use standard liquid fertilizer weekly during flowering. 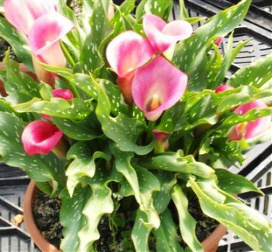 OUTDOORS - Plant in a sunny spot in well drained soil. In moderate climates this perennial bulb will sleep through winter and return fresh each spring.